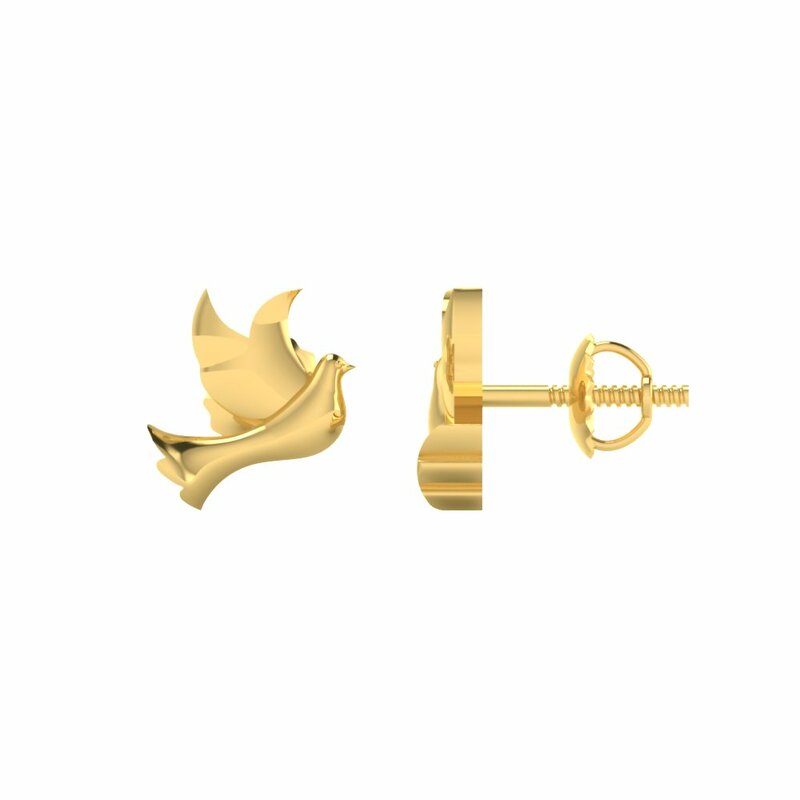 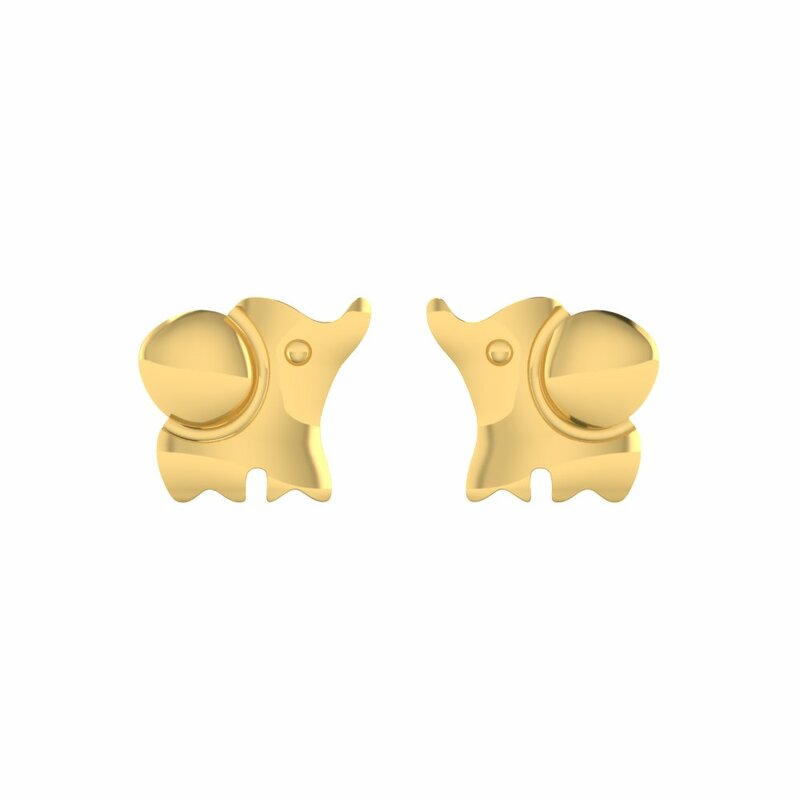 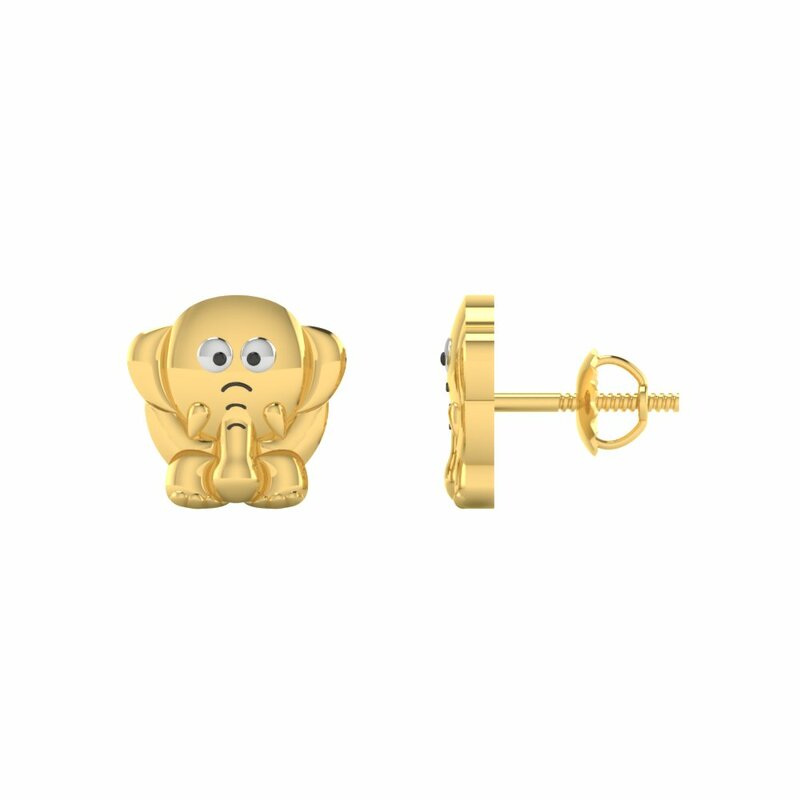 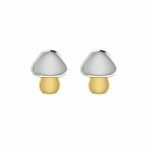 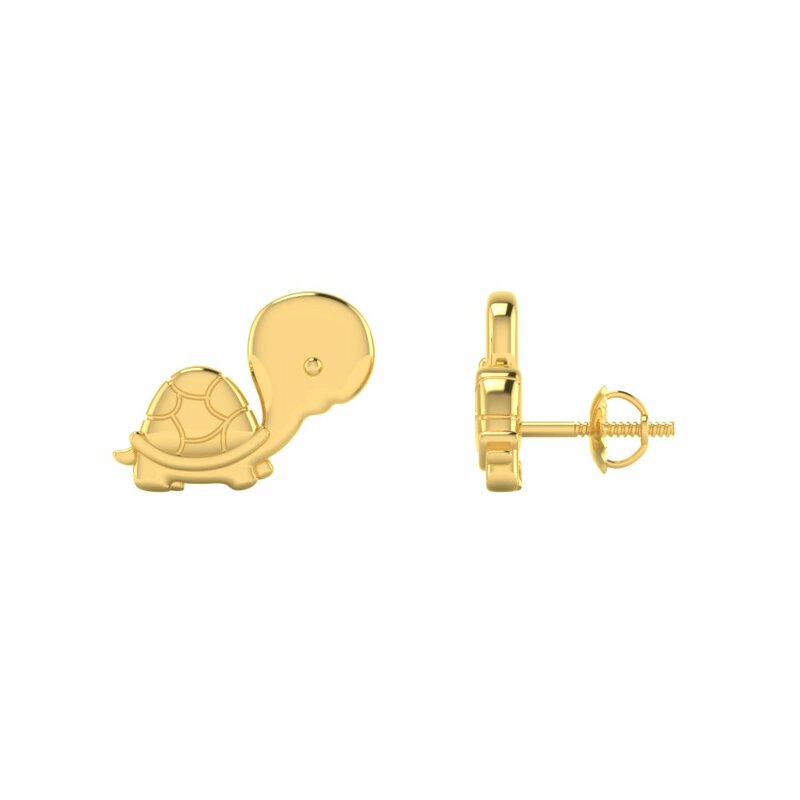 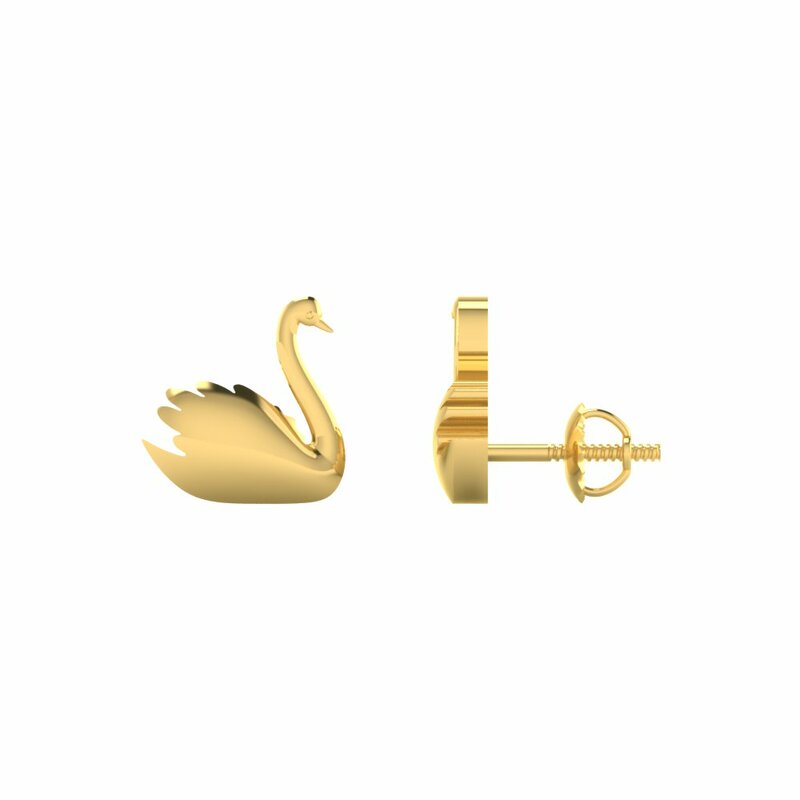 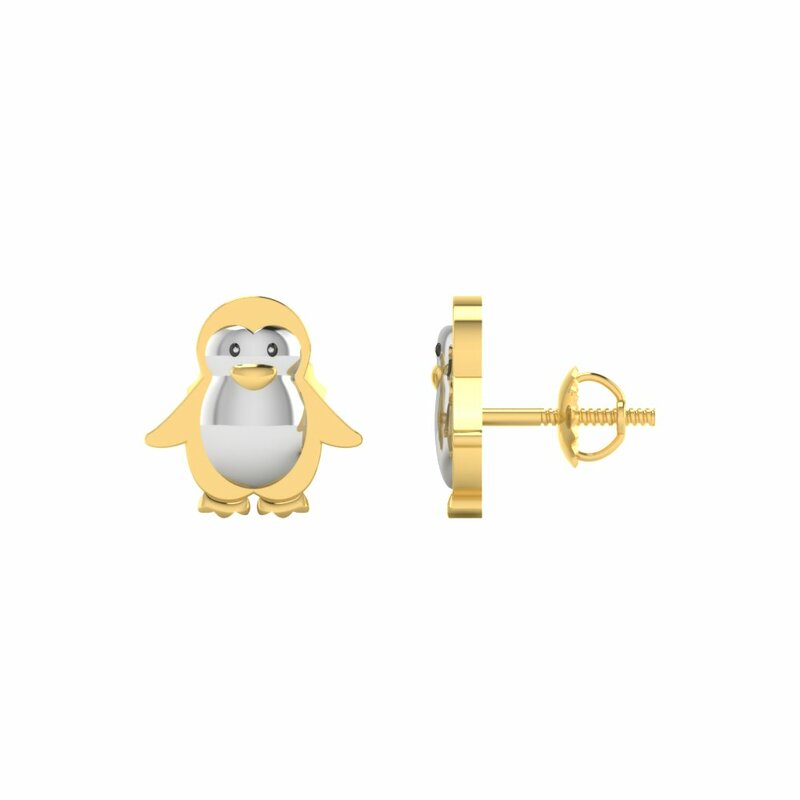 This Animal Inspired Dainty Gold Studs Collection comes in 22K Yellow Gold. 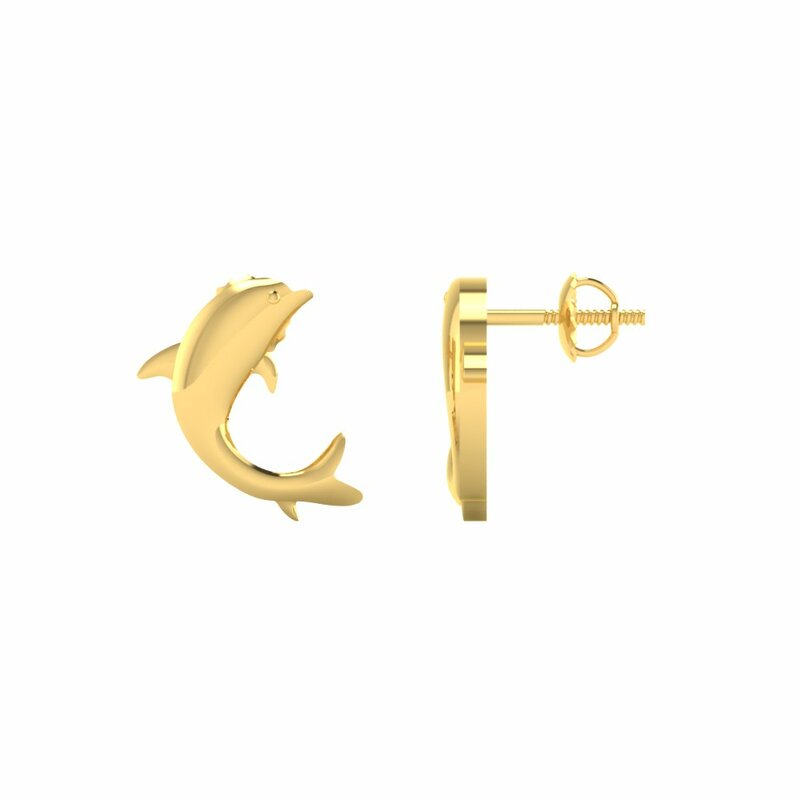 This is a Collection of 8 Pairs, 2 Earrings. 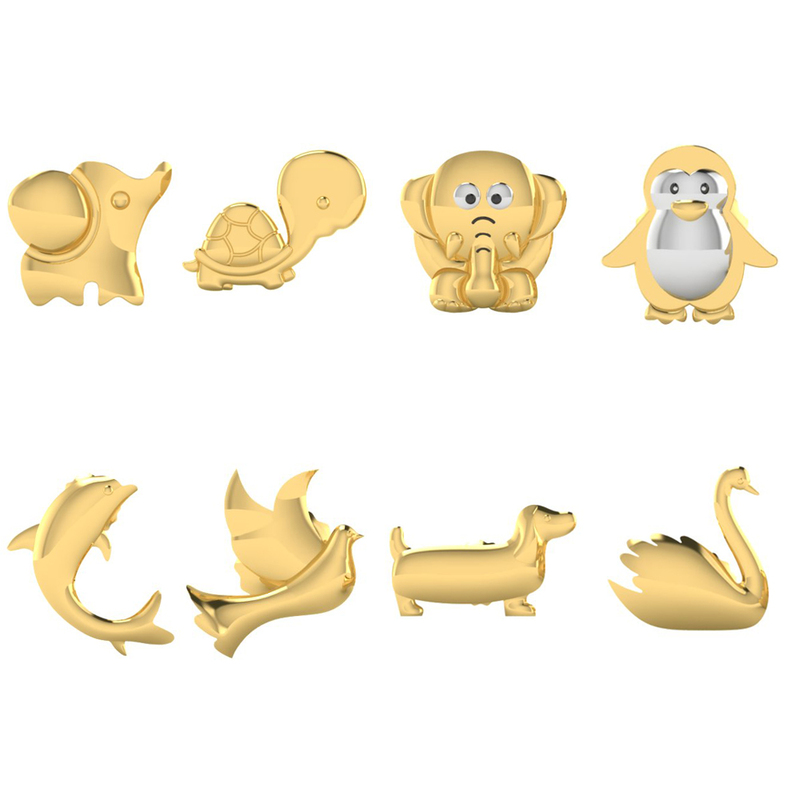 Approx Total Weights is around 17.5 Grams. 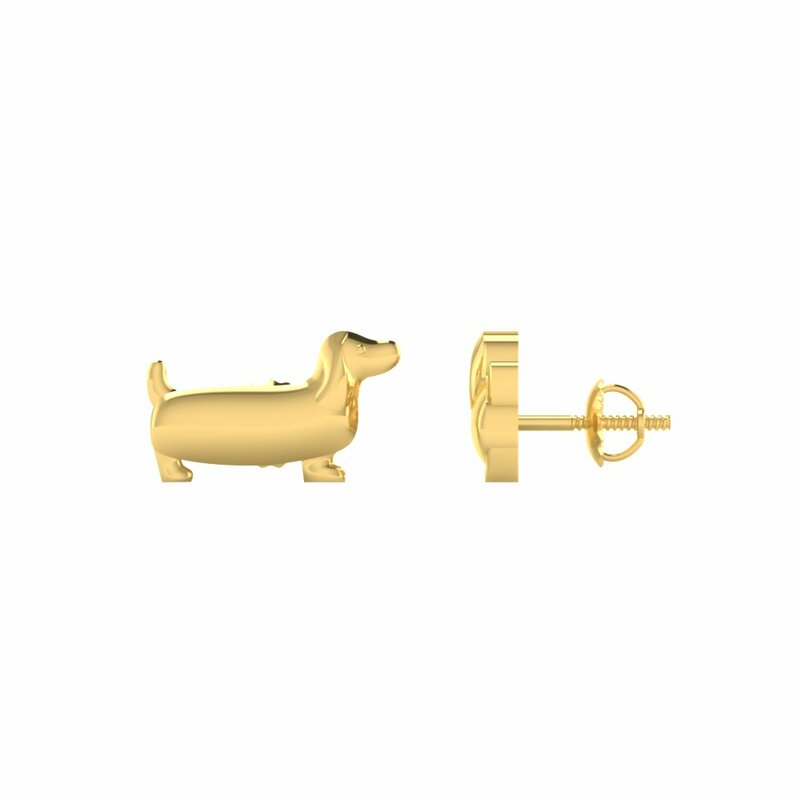 These Earrings shows your love towards the animals and your pets.